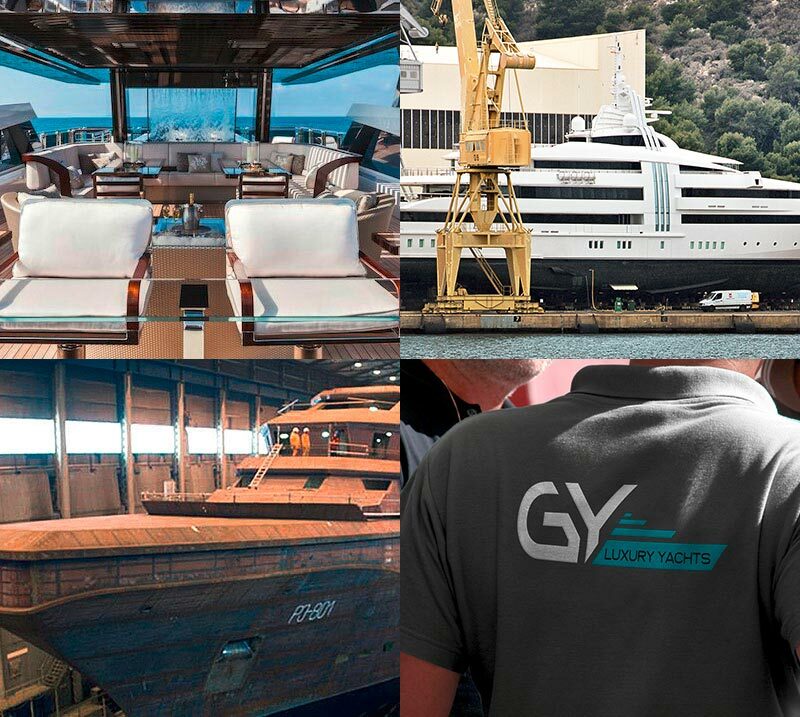 G-Yachts relies on 20 years’ experience in the Yachting industry. As we know each yacht is different, we elaborate an appropriated and personalized strategy in order to provide an optimal use. Our strong knowledge of yachts enables us to have a global understanding of the management of each vessel. Our range of services follows the regulations in permanent evolution. Our goal : reduce costs, optimize the use and enable the owner to enjoy his yacht in great serenity. Our team anticipates, plans et creates appropriated solutions to each owner. We provide support and assistance worldwide. As a guarantee of quality, Gaspard Milazzo has gathered a team of passionate, skilled and renowned professionals. Being an active actor of the Yachting Industry enables us to guarantee an efficient service. We attend multiple yacht shows and conferences in order to be familiar with the regulation in permanent evolution. Our team of experts and our quality partners insures the analysis, programs maintenance schedules and logistic. We value in-depth dialogue and cooperation with captains and crew which we believe increases and intensifies high standing service.